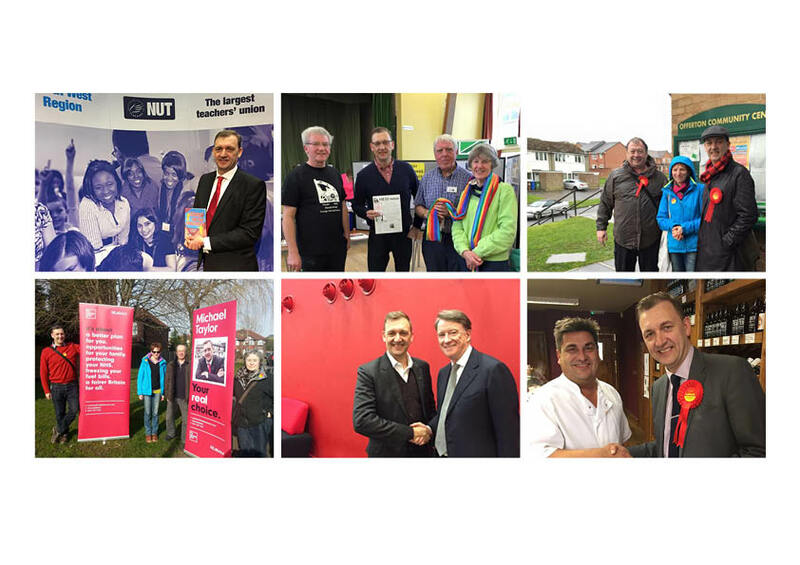 I used to support Labour in the way I support Blackburn Rovers and the Holy Church of the left foot. I don't anymore, in fact I don't support anyone in that game at all. However, the balance of power, electoral trends, devolution of power and media spin: love it, just love it, as some circus performer once said. 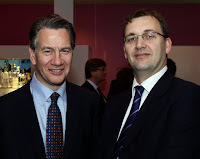 Last night I went to see Michael Portillo speak at a dinner at Harvey Nics in Manchester as a guest of DLA Piper. He was very good. Wise, perceptive and very self-deprecating. I'd be lying if I said that was a surprise, because he has done loads of TV that has tried to change his public image. I too roared with drunken glee on the night of May the 1st 1997 when Stephen Twigg beat him, a moment, he told us was voted as the 4th best of the 20th century. Here are ten thoughts from the night that have stuck in my mind.